ENCO and Broadcast Pix will showcase a fully integrated, affordable TV newsroom workflow at the upcoming 2018 NAB Show. The pair previously teamed up to automate production for visual radio. The TV newsroom workflow, which will debut at NAB, integrates ENCO’s MOM (Media Operations Manager) automated video playout with Broadcast Pix IP-based integrated production switchers. “Through this technology partnership, we can now offer a TV newsroom solution that can adapt to the needs of any TV newsroom, while putting high-end features within the reach of more cost-conscious smaller to mid-sized TV stations,” said Tony Mastantuono, product manager, Broadcast Pix. 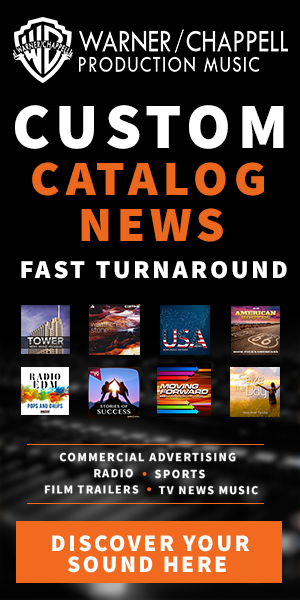 Direct integration with MOM—which brings together multiple workflow operations across graphics, media asset management and more with game-changing ease of use—ensures that Broadcast Pix customers benefit from the automated playout, MOS-gateway capabilities, and Newsroom Computer System (NRCS) features inherent in ENCO’s automated solutions. This allows journalists and news producers to access MOM asset libraries directly from within the NRCS user interface, and incorporate MOM elements like graphics, audio and video into scripts. Rundowns are automatically synchronized with the MOM system, which can then play out assets. MOM customers also benefit from the NewBlueNTX proprietary motion graphics, titling and visual effects capability that Broadcast Pix has integrated across its BPswitch product line. 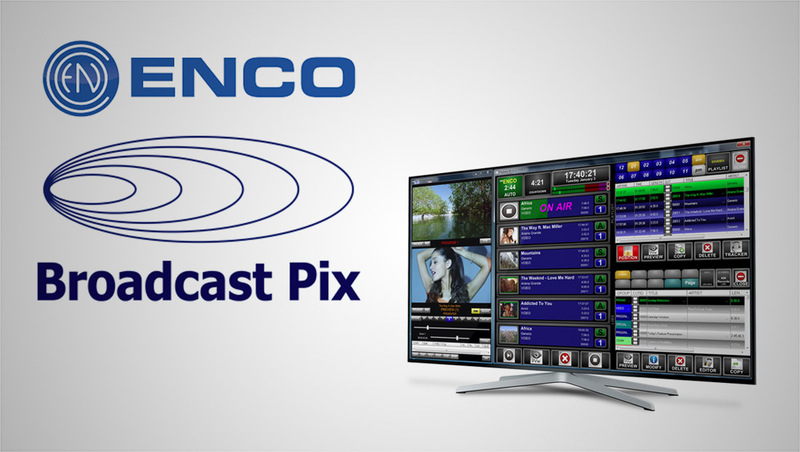 ENCO will showcase the technology in booth N3824 with Broadcast Pix at booth SL8320.